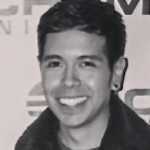 Are you interested in earning your master’s degree in filmmaking? Would you like to learn from one of the most celebrated directors of American film? Then keep reading. 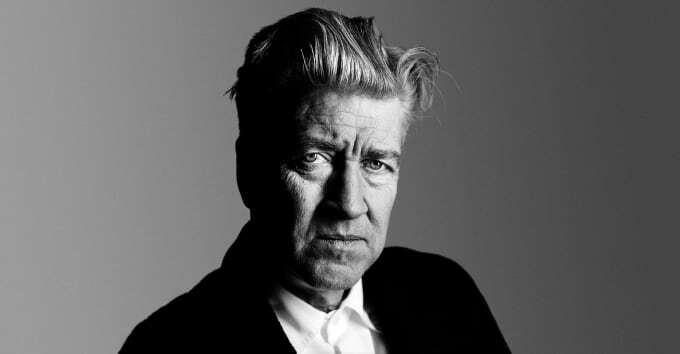 Earlier this month, Maharishi University of Management in Fairfield, Iowa announced it would offer the David Lynch MA in Film—taught partially by the Twins Peak director himself. According to the school’s information page, the one-year program will teach “all aspects of filmmaking, but with the profound addition of Transcendental Meditation,” as taught by the university’s founder and Lynch’s mentor, Maharishi Mahesh Yogi. You can learn more about the program here. All applications for the 2016 school year are being accepted now until Nov. 1.